Our tree-filled, professionally-landscaped grounds offer a sparkling swimming pool to enjoy on warm days. Browse community photos of Cambridge Heights to witness for yourself the amazing views and beautiful landscaping that make us unique. 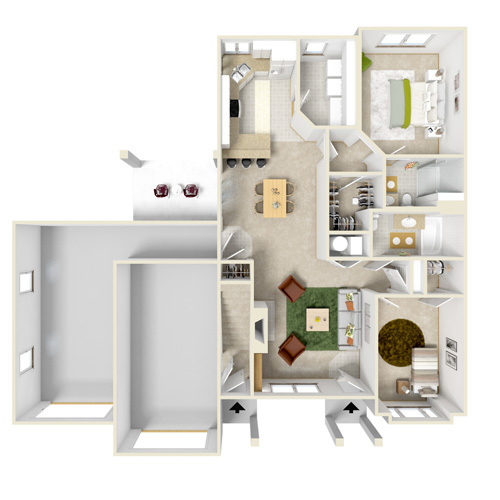 Our floor plans are open and spacious. 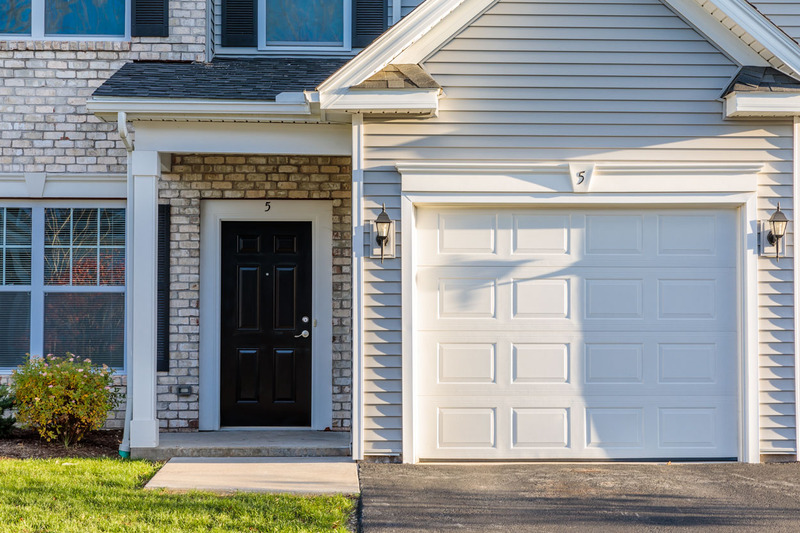 Choose between a two- or three-bedroom townhomes, each with features such as attached garages, vaulted ceilings and more. 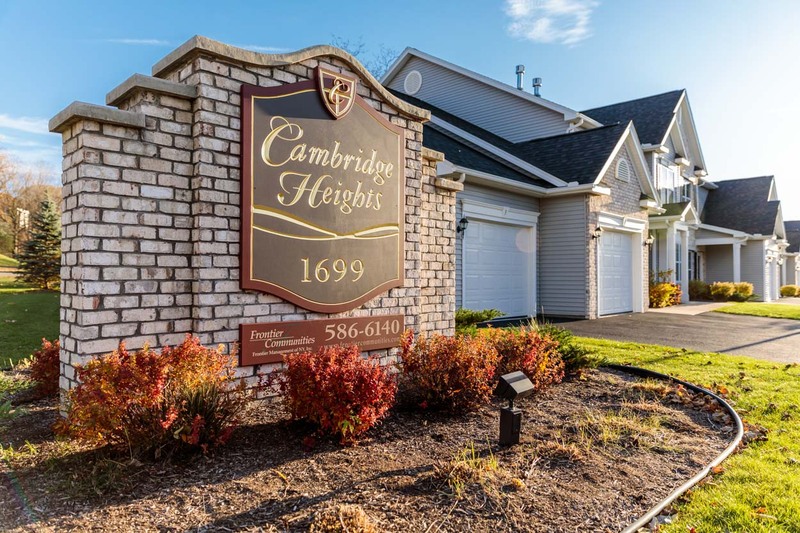 Nestled among the trees on a quiet, two-lane road, Cambridge Heights offers beautifully-designed and stylish townhomes in Rochester, New York. But while this secluded location provides ample privacy, we’re close to everything — including the beautiful Linear Park as well as several area shops, restaurants, and businesses. 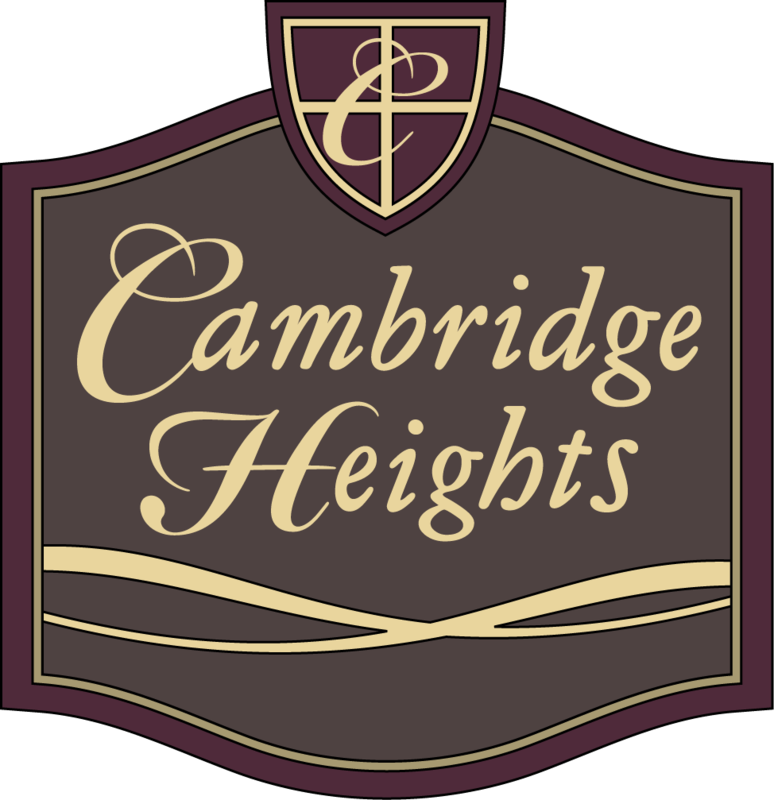 Cambridge Heights offers two- and three-bedroom floor plans that feature an attached garage with private entrance, a gas log fireplace, vaulted ceilings, walk-in closets, and a gourmet kitchen with granite countertops. Cambridge Heights’ floor plans are open and spacious. 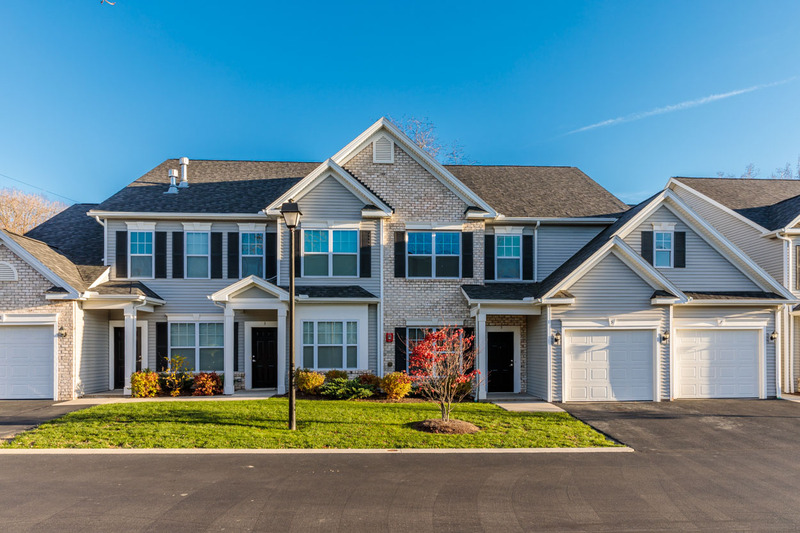 Choose between a two- or three-bedroom townhome, each with features such as attached garages, vaulted ceilings, separate dining areas, laundry rooms, and private patios/balconies.